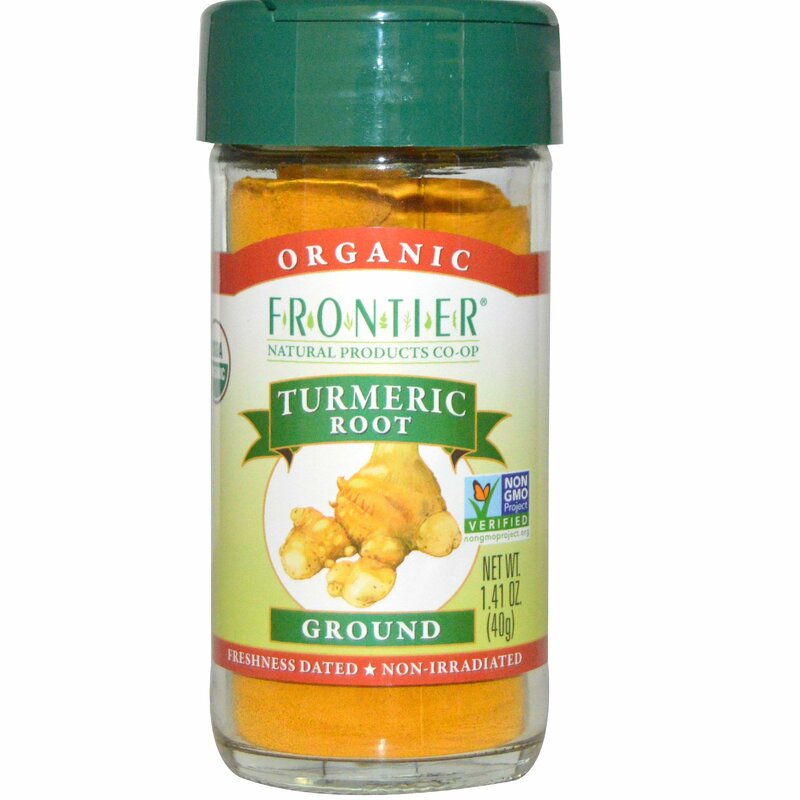 Turmeric has a wonderful, golden-yellow color and a pungent, distinctive aroma. Indispensable in curry powders and East Indian cooking, turmeric is also used in prepared mustards and pickles, dressings, and egg and rice dishes. Cook potatoes in salted water until barely tender, about 15 minutes. Drain and cool. Place in mixing bowl. In a heavy dry skillet, heat the fennel seeds, cumin, and turmeric. Cook over medium heat for about 2 minutes, stirring often, until spices are darker in color and fragrant. Add oil, onion, chile, ginger, garlic, and beef. Cook over medium heat until beef is no longer pink. Stir in peas. Cook another minute; season with salt and pepper. Place mixture in bowl with potatoes; stir well and let cool. The recipe can be made a day ahead up to this point. Place a wonton wrapper on a work surface and fill with about 2 tablespoons filling. Fold over into a triangle and seal with beaten egg. Repeat until you have used all the wonton wrappers. Heat 2 inches of vegetable oil in deep saucepan or fryer. Fry the turnovers one at a time in hot oil for 2 to 4 minutes until golden brown; remove with a slotted spoon to a plate lined with paper towels. Serve at once, with chutney if desired. 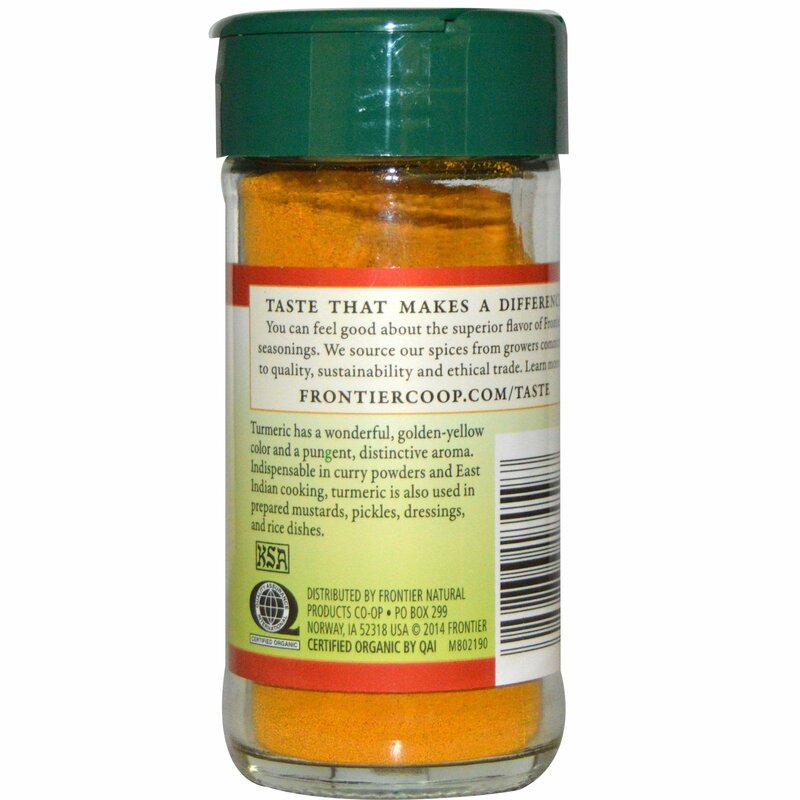 *You can add more serrano chile if a hotter filling is desired.